Why Do I Need Brand Standards? A company’s brand is the main way a customer identifies them. A brand represents the company in several different aspects including online, in print and on their building. When a customer recognizes branding they also recognize the company, what it stands for and whether or not it has a positive reputation. In fact, with a good design, a brand alone can be enough to pull in a potential customer and cause them to want to find out more about a company’s product or service. Quality brand standards are a must for a company to maintain a consistent public presence and back-of-mind awareness. The right brand continuously works to establish the company as a mainstay in the public eye. Once the brand has been created and the public begins to recognize it, it is important to maintain that level of recognition by putting the brand in places where it will continue to be noticed. Typically, brand standards come in the form of a PDF or booklet that illustrates how a companies logo should be used, what the standard fonts are and how to best represent the companies image in each form of media. 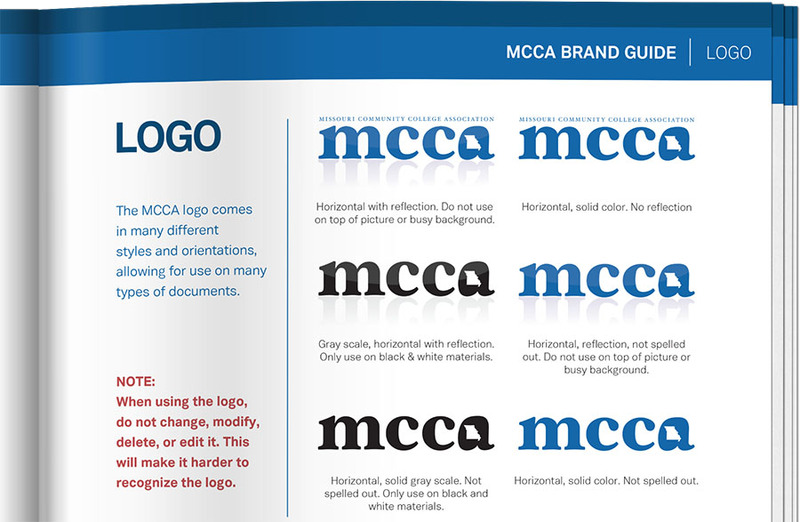 For example, MCCA’s brand guide includes sections on logo usage, photography, writing style and design. Changing your logo or altering the colors or fonts that are part of it can change the way your customers view it, as well as the company. If your company has made major changes recently, it might be time to think about shifting your brand standards. Consistent use of graphics and the photographic or illustrative style in which they are used can also set standards when it comes to creating and maintaining a positive brand or image. But brand standards go well beyond proper and consistent use of your logo design, especially for prestigious businesses and organizations. They extend to the graphic design, color schemes, font and format of all kinds of internal and external documents, signage, and packaging. Think of the difference between receiving a letter on plain paper versus receiving one on well designed, consistent letterhead. Which is more likely to inspire trust and repeat business? How Do They Help Your Business? Brands are the link that connects a business to its customers. Brands are easily visible and are a constant reminder of the values and integrity of the company. Brands become synonymous with the company name. This, in essence, is what a brand does. It is a physical representation of the company that shows customers and clients exactly what the company is all about. Keeping the company in the public eye makes it easier for customers to remember it when they need a certain product or service. The brand is what they will recognize and connect with the company. When a logo, motto or other identifier is used on a brochure or flyer, it strengthens the connection between the customer and the company. The more the brand appears, and the more well designed and consistent it is, the more likely the customer will remember them when they need their services. Once the connection has been created and strengthened by repeated sightings, the brand acts as a constant reminder that the company is close by with friendly staff members who are waiting to fulfill the company’s needs. Have questions about how to create a cohesive brand for your company or organization? Well, we’re here to help you find focus. Contact Hub & Spoke today to sit down and chat about your brand and how it can gain you new business. 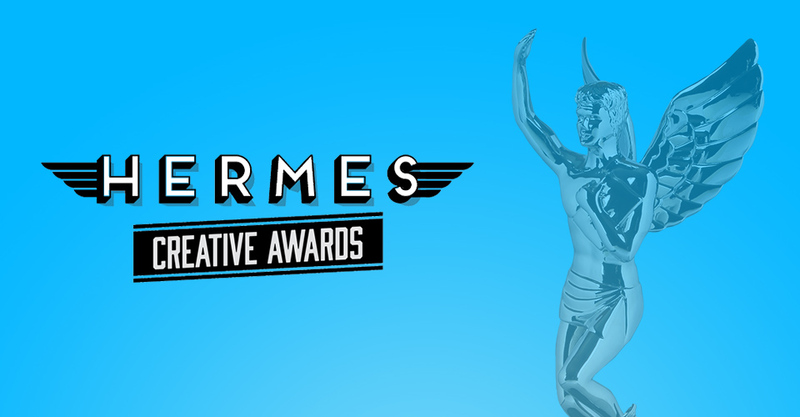 © 2014 Web Design, Branding & Marketing Insights from Hub & Spoke.